It’s time for the bi-annual MultiTemp conference. We will be gathering for the 9th edition in Bruges, Belgium, from the 27th to the 29th of June this year. The conference aims to advance knowledge on the use of the EO time series to address a wide range of applications. MultiTemp 2017 will examine methodological improvements within different application fields and how they facilitate the cross-fertilization of different approaches. Founded in 2001, scientific time series analysis has evolved from change-detection methods to signal-processing methods, and from single-sensor approaches to multi-sensor synergy and fusion methods. This edition of MultiTemp will focus on applications of the methods, discussing how different methodologies help deliver better information. Submit your abstract before 10 March for the opportunity to be part of the MultiTemp 2017 programme. We welcome scientists, students, representatives from national, European and international agencies, operational end-users and value-adding industry members to join the discussion. The MultiTemp 2017 website is open for Early Bird registrations until 27 April and regular registrations until 2 June. 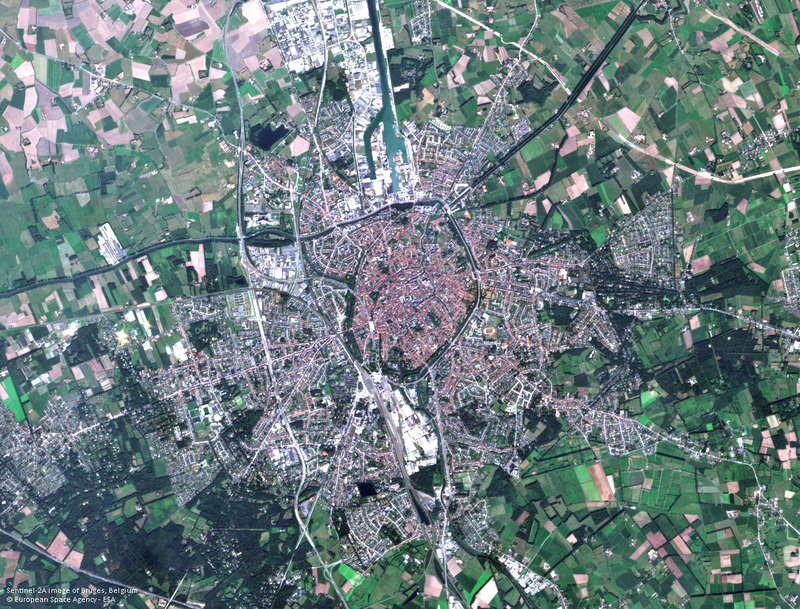 The Belgian Science Policy Office (BELSPO), VITO Remote Sensing and the members of the steering committee look forward to seeing you in Bruges. MultiTemp 2017 is sponsored by ESA, Google, OIP and the city of Bruges. For more information, please visit multitemp2017.vito.be or download the flyer.